Looking for low maintenance, move in ready home? 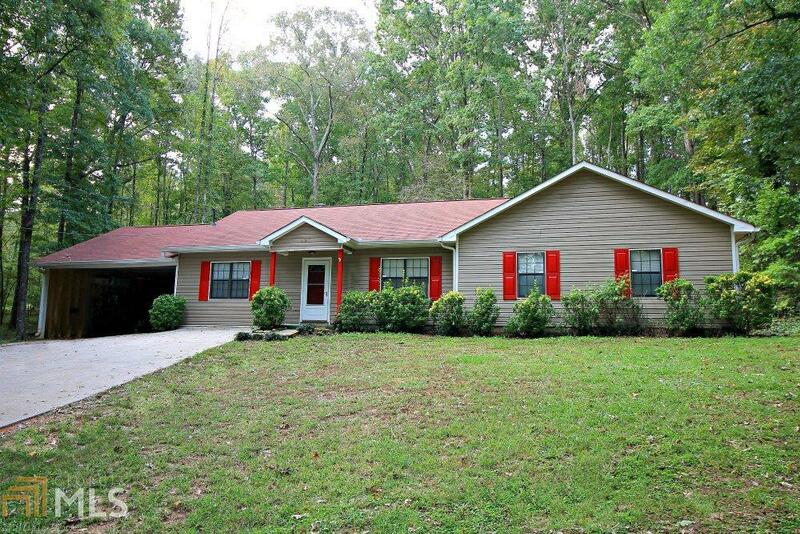 This 3 bedroom / 2 bath home sits on 2+ wooded acres and oversized 12 x 16 patio gives you a private backyard that you can enjoy for years to come. Large family room that opens to the spacious kitchen with laminate floors, plenty of cabinet storage, and a breakfast area that can accommodate your family sized kitchen table. Roomy bedrooms will hold the bigger bedroom furniture. Enclosed garage with a wood burning stove and a covered carport allows for additional storage space. Roof is approx. 5 yrs old. Don't let this one get away!